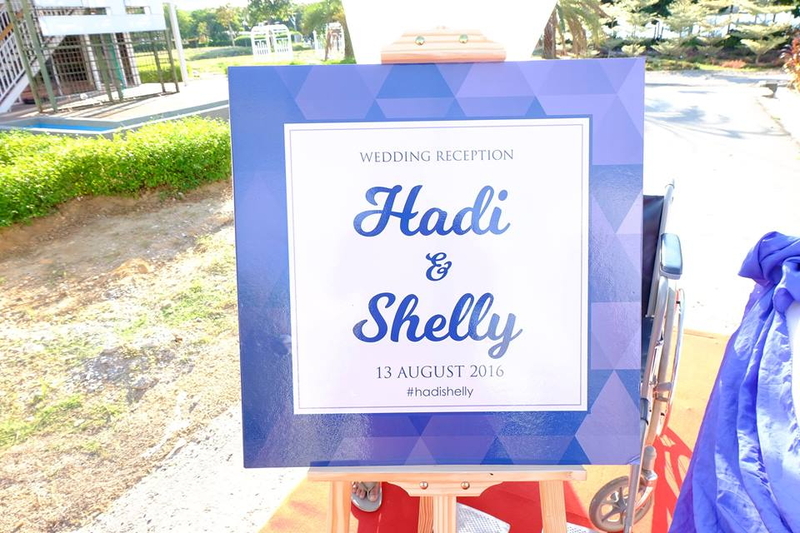 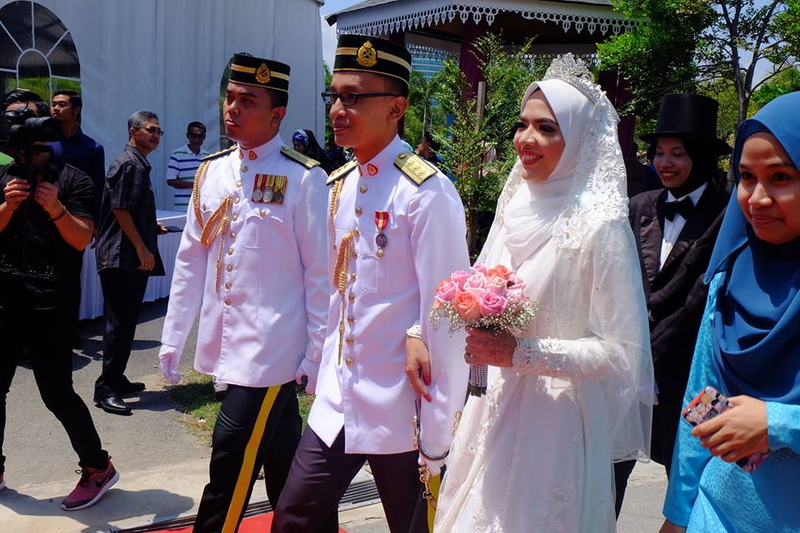 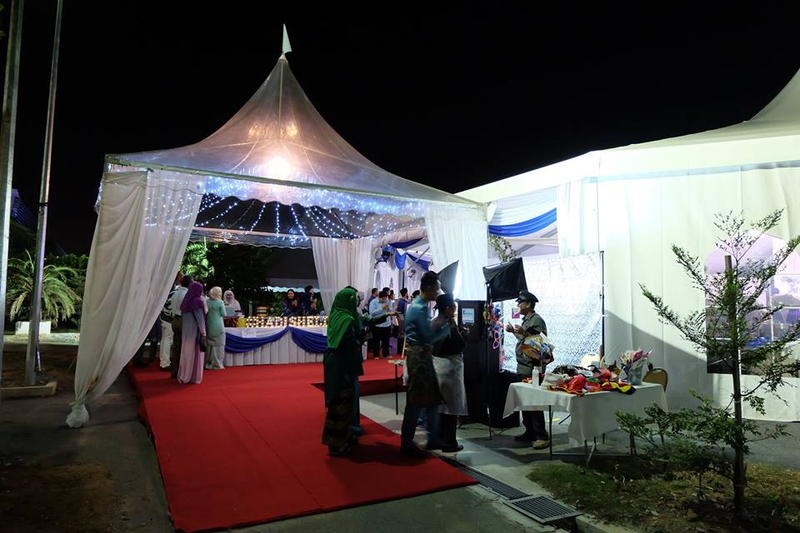 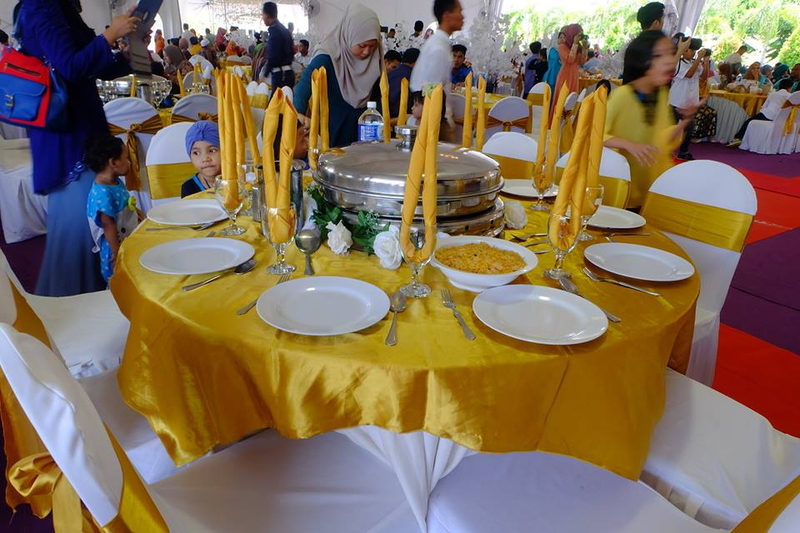 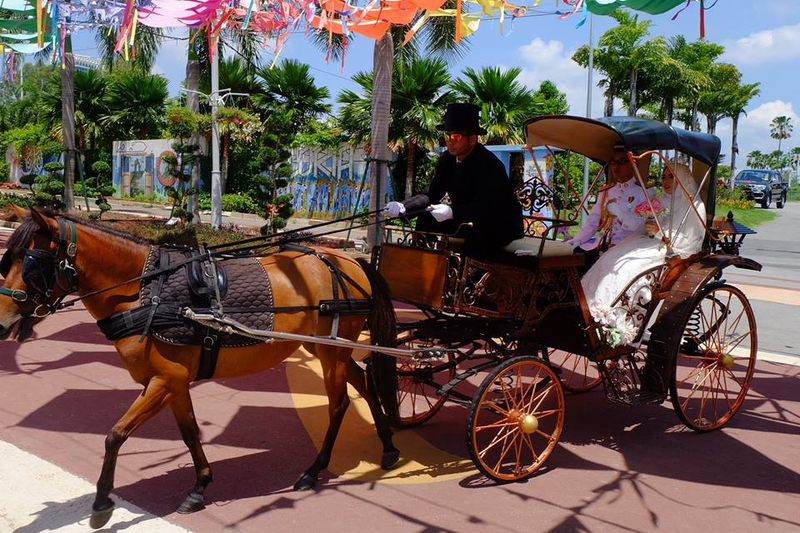 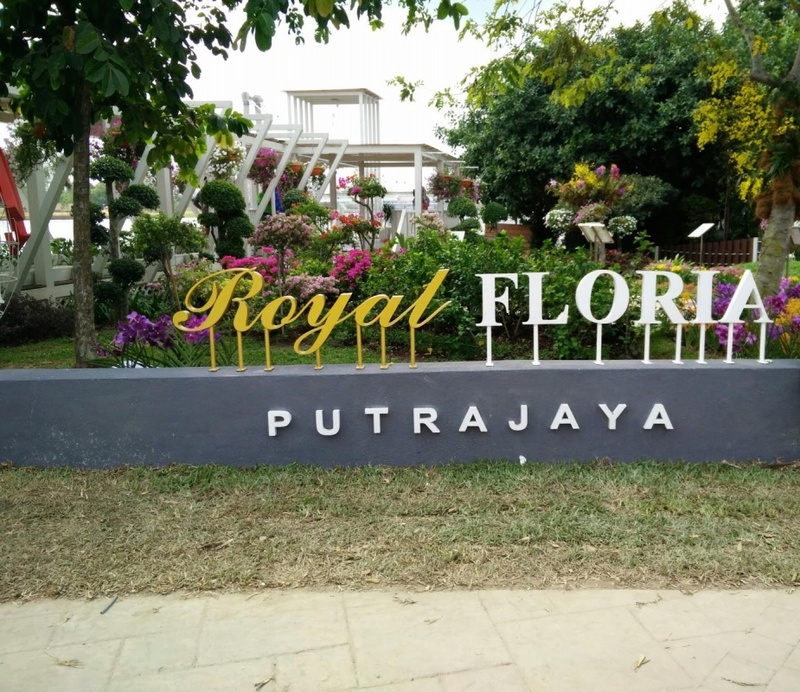 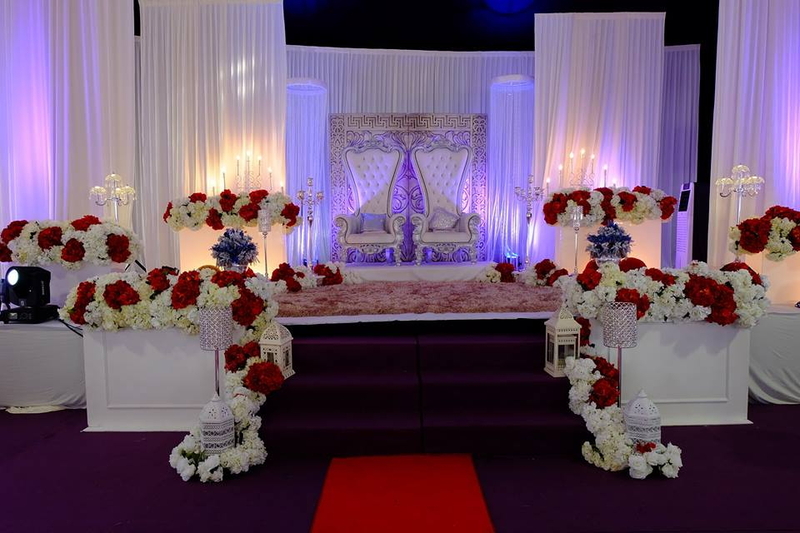 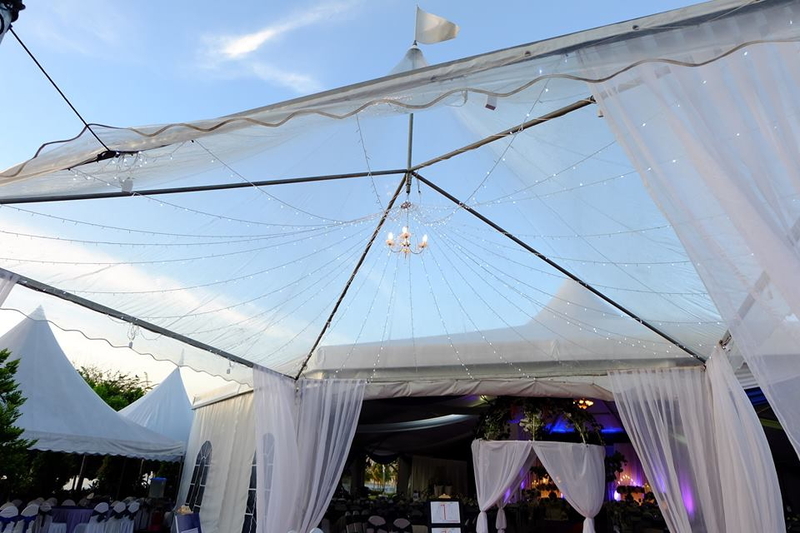 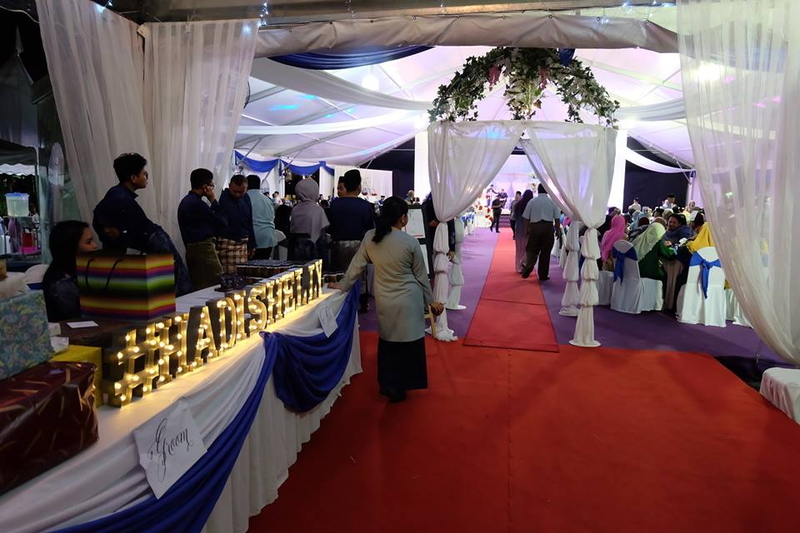 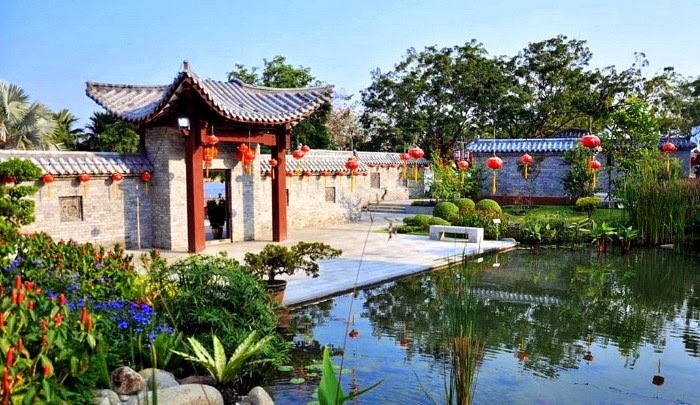 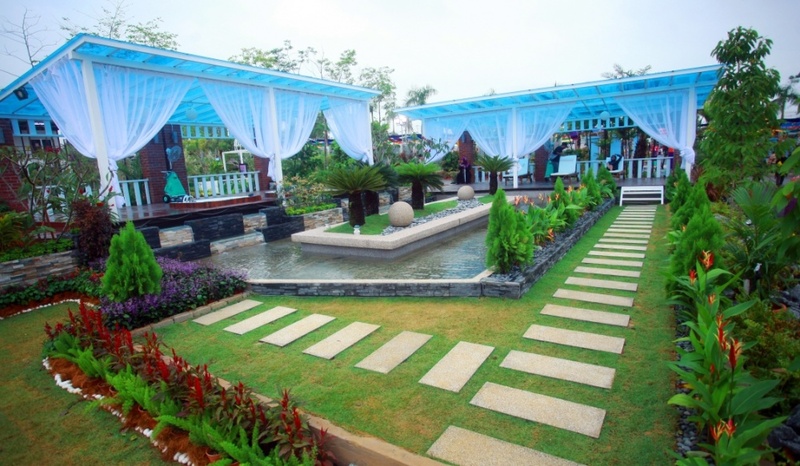 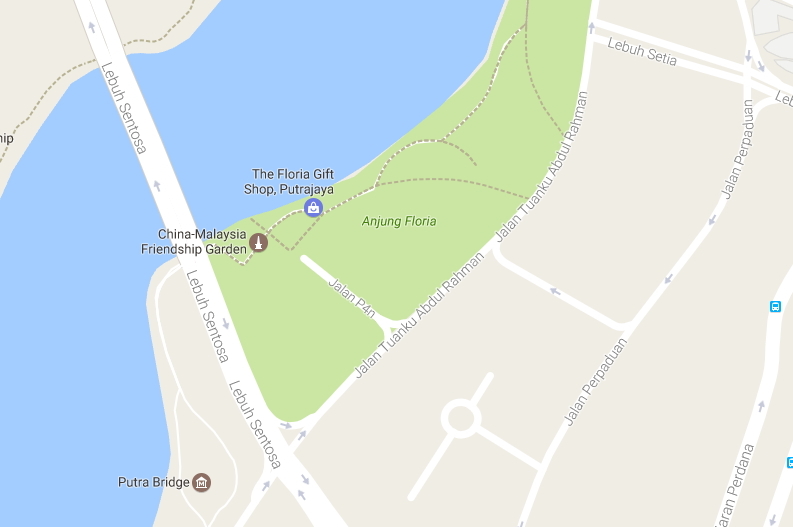 Perfect for celebrating your big day, Anjung Floria Event Centre offers an exclusive, romantic garden setting for weddings. 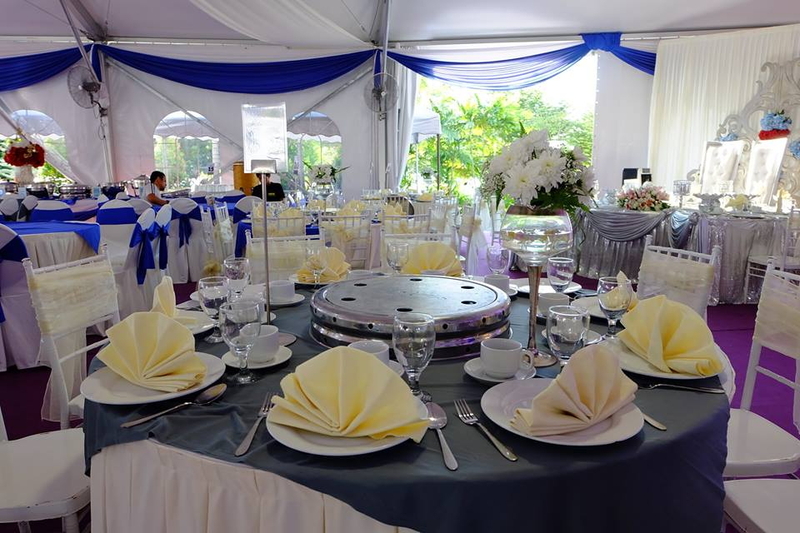 Also ideal for corporate or government agencies looking for space to host their private functions, annual dinners, family days, etc. 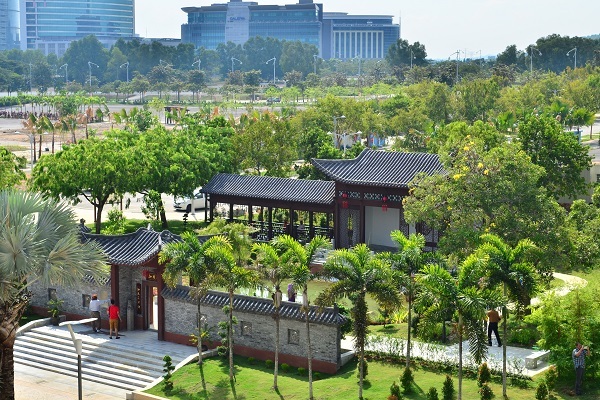 It can be reached by expressways, urban highways dan railways.